Studded Leather Day Sporran - No Tassels! 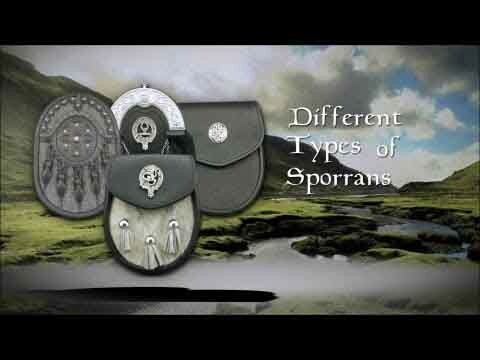 This studded day sporran is made in Scotland and is a great value for the money. The top flap and the sporran front feature an embossed knotwork and studded design. It also comes with our internal pocket for business cards and loose change. 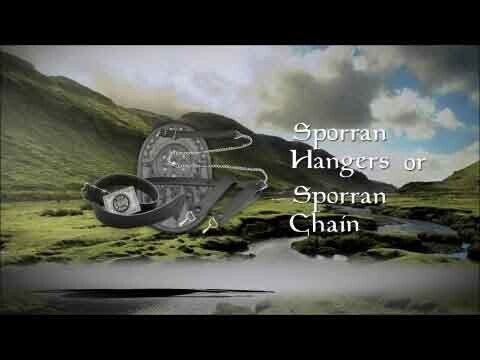 This sporran comes with a sporran chain (adjustable length) to fit the waist measurement provided.